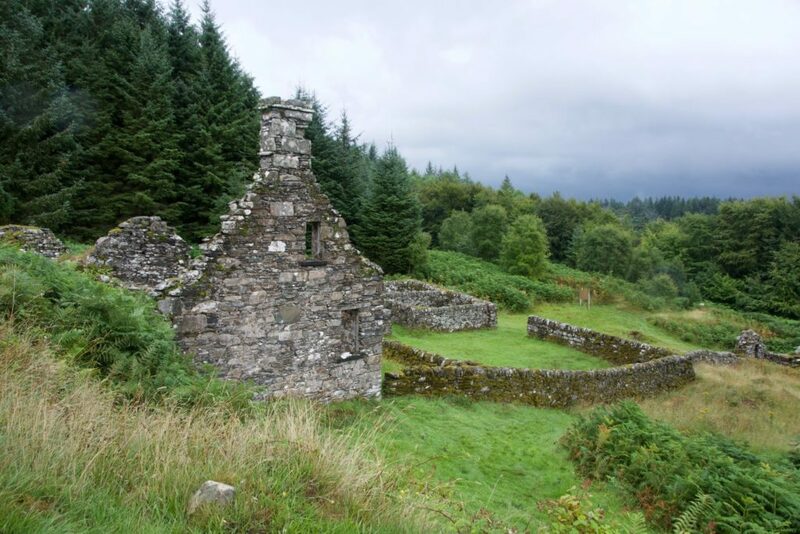 A guided tour by Kilmartin Museum visits a settlement high on a hillside in Knapdale. Kenmore Forest, by Inveraray, is jointly awarded the John Kennedy Trophy for Multi-purpose Woodlands in the Whole Forest or Estate category of the Quality Timber Awards. Sign up for the free, hands on, 20-week horticulture course in Blarbuie Woodland. Awards recognise success in Scotland’s countryside. One of Tarbert’s finest writers has had his words set in stone on the streets of the city.